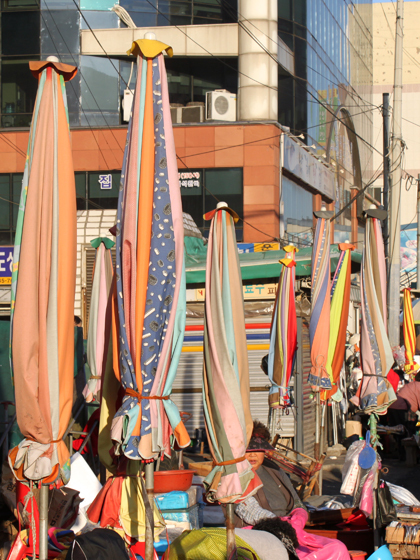 Before our ‘Inclusion by Design’ seminar at the Design Center Busan, I explored the small streets leading into the hills surrounding the city. 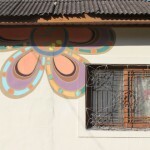 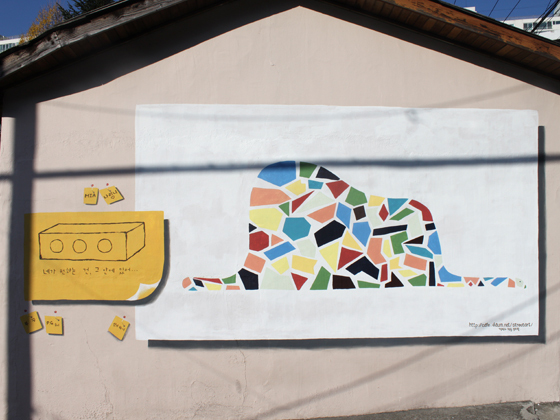 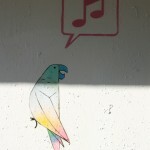 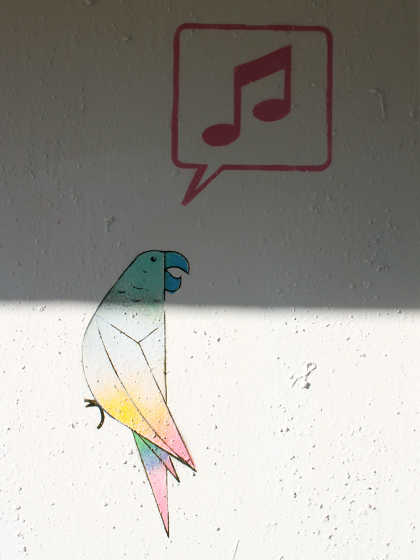 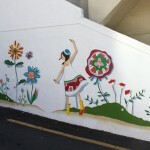 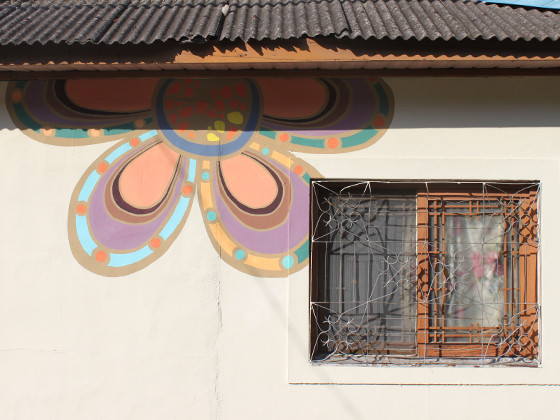 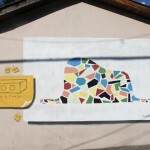 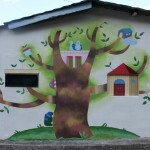 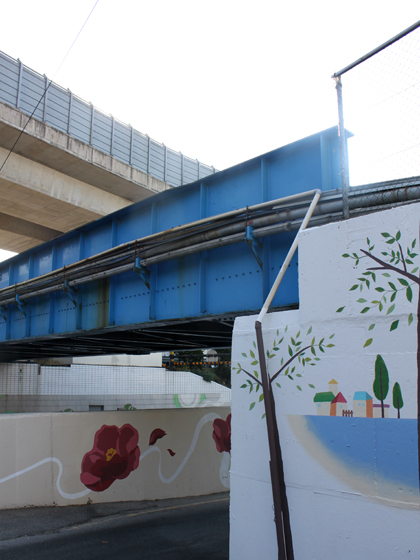 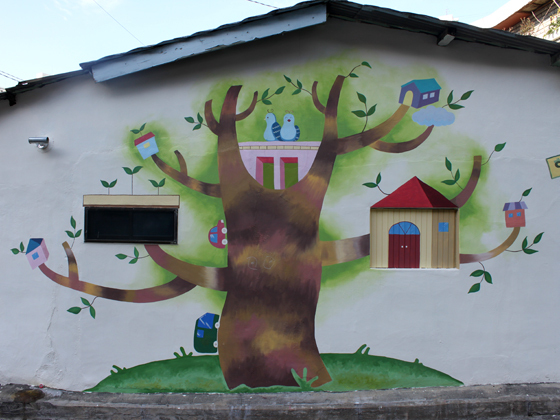 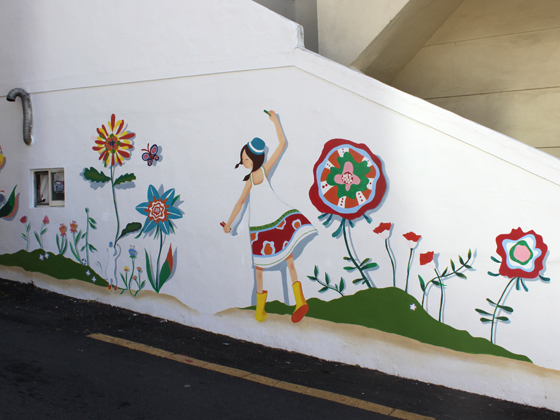 I found these murals, adding a bit of colour to an as yet undeveloped neighbourhood in this rapidly changing city. 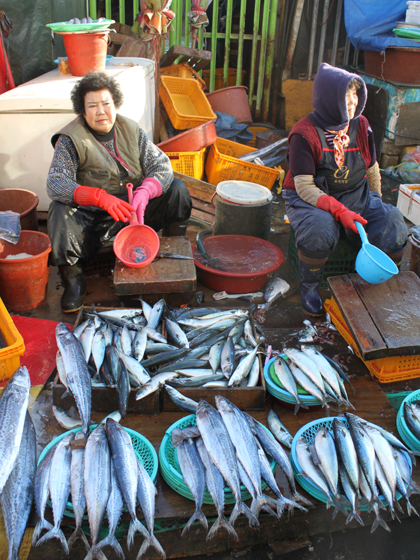 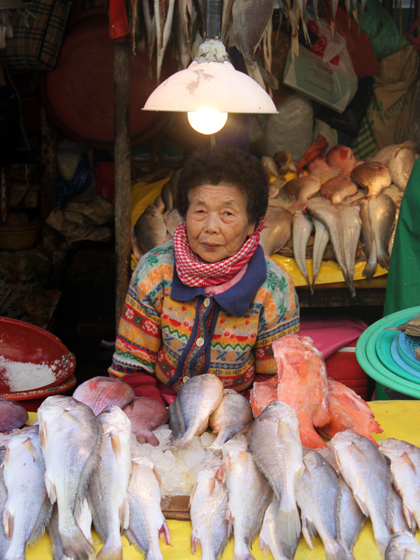 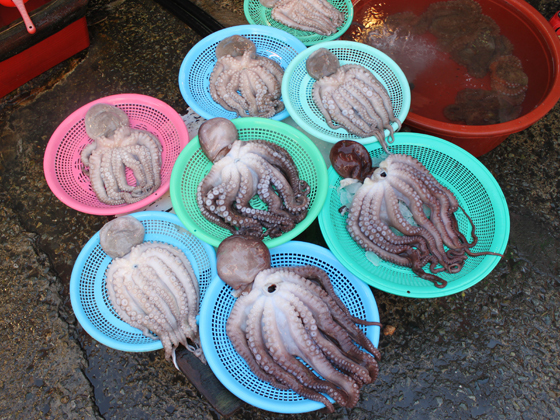 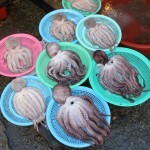 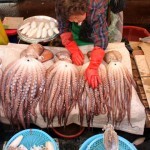 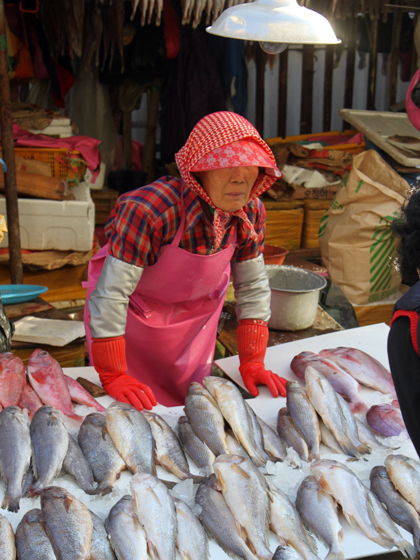 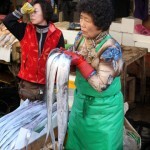 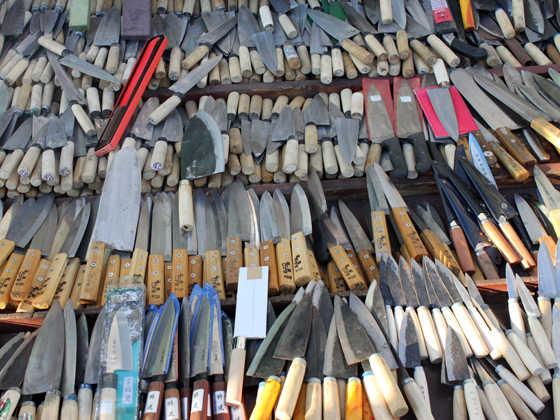 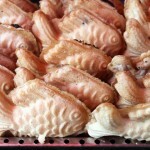 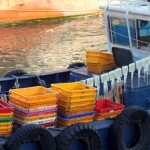 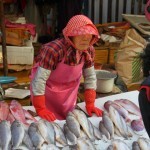 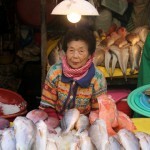 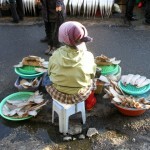 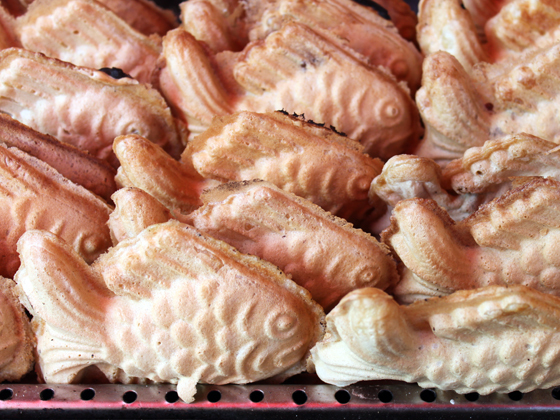 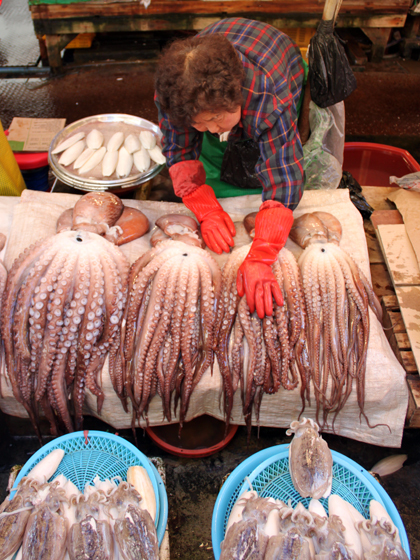 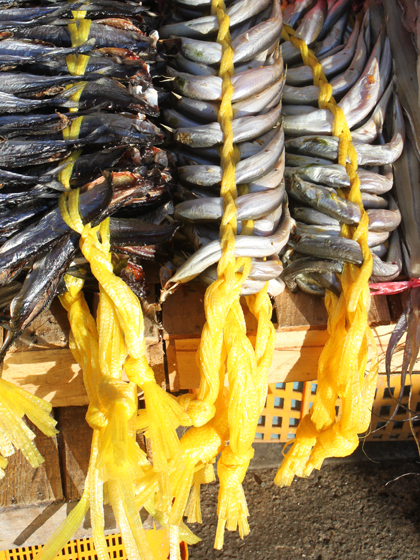 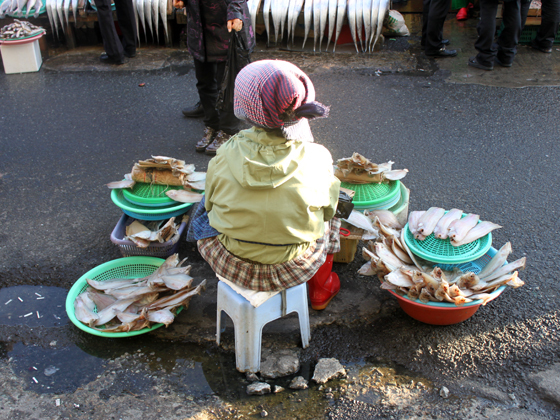 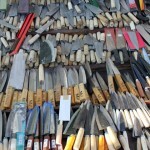 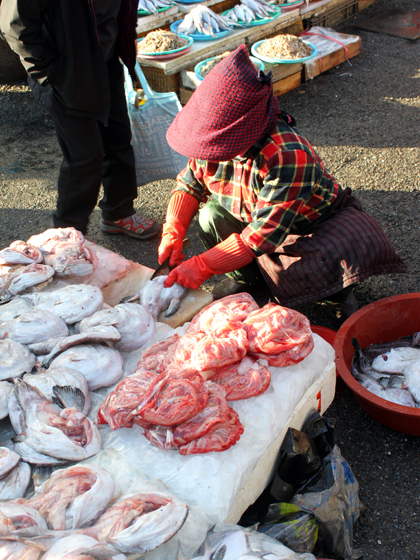 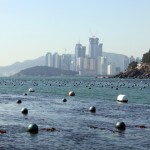 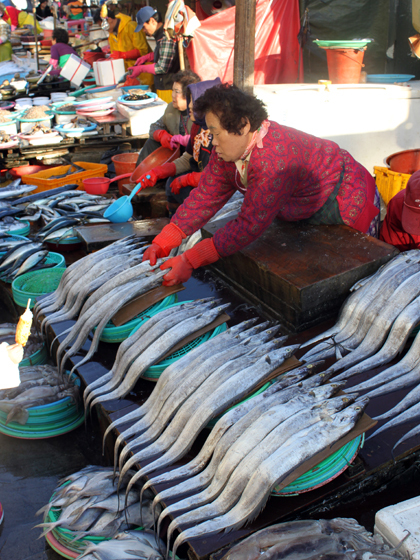 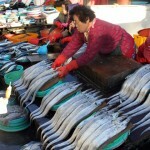 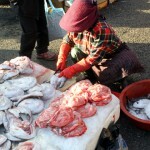 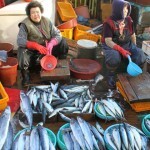 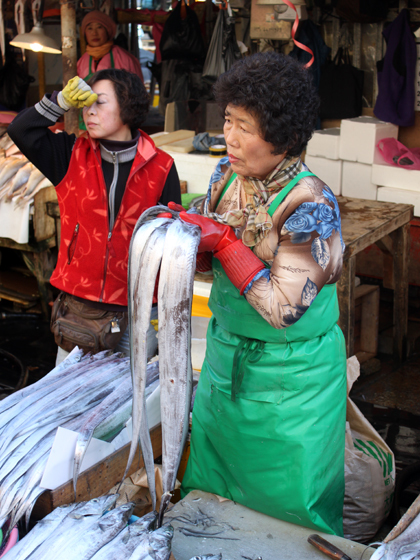 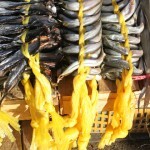 After our seaweed farm visit we spent a couple of hours exploring Busan’s Jagalchi fish market. 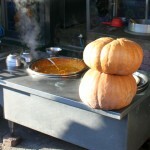 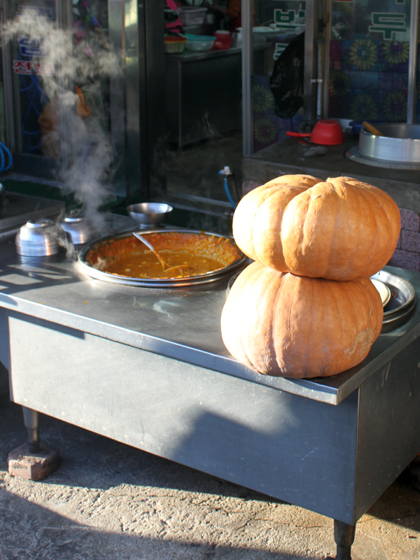 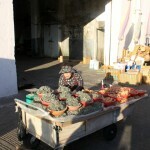 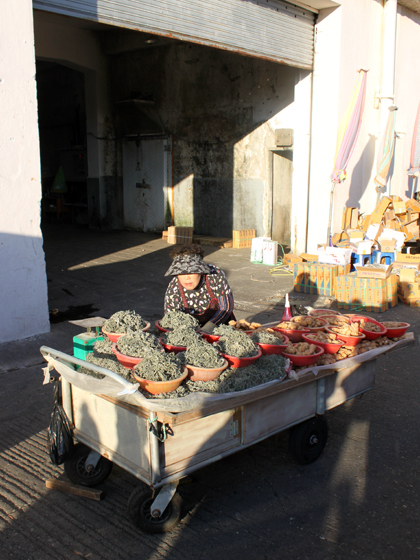 Below, a few photos of the women running most of the stalls and of some of the wares on sale. 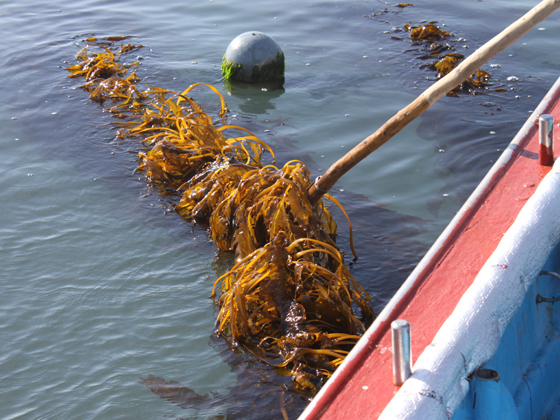 The place, with its people, wealth of marine life and rainbow colours, has a wonderfully weathered seafaring atmosphere and is well worth a visit. 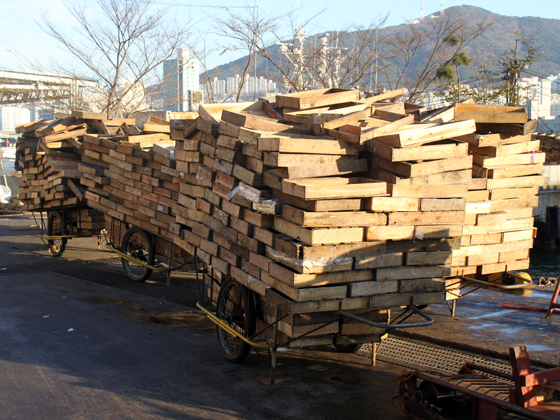 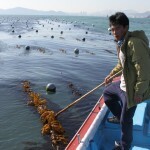 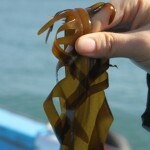 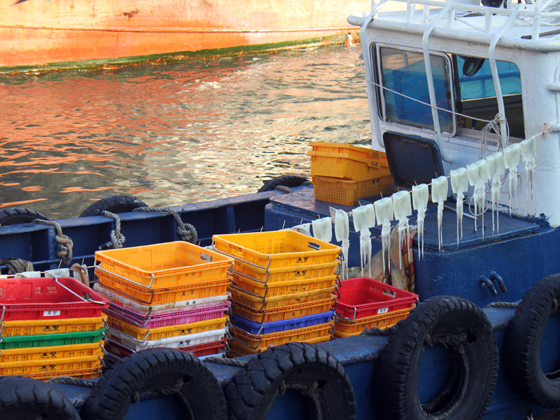 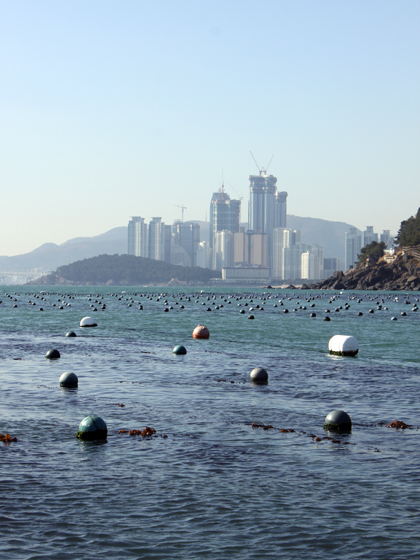 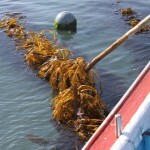 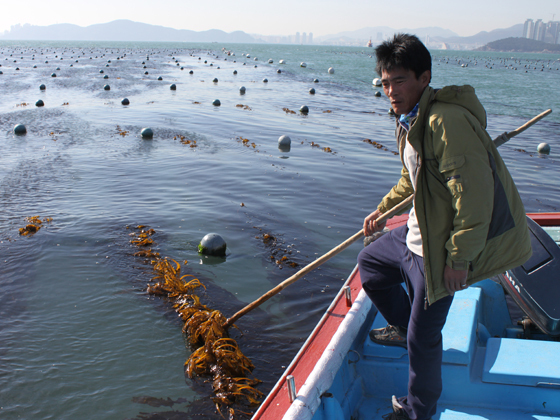 On 5 December 2010, I visited a Busan seaweed farmer as part of a joint research project with designer Julia Lohmann, aiming to develop seaweed as a design material. 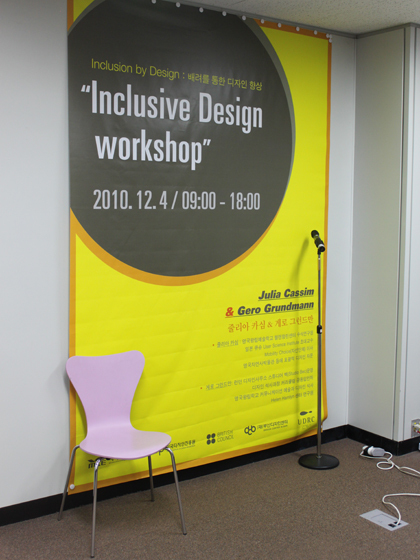 Julia began the project during her 3-month stay at the S-AIR artist in residence centre in Sapporo, Japan, in 2007, and continued it as a design research fellow at the Stanley Picker Gallery of Kingston University. 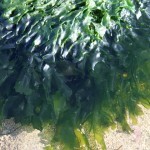 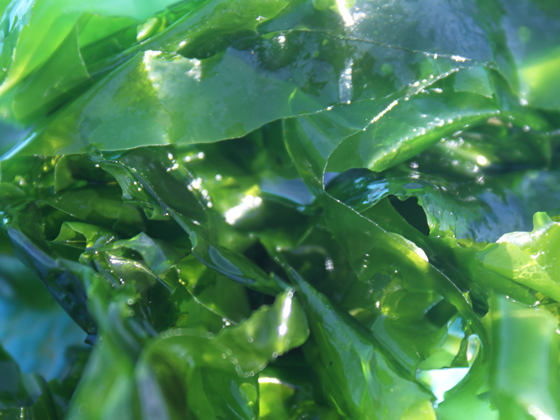 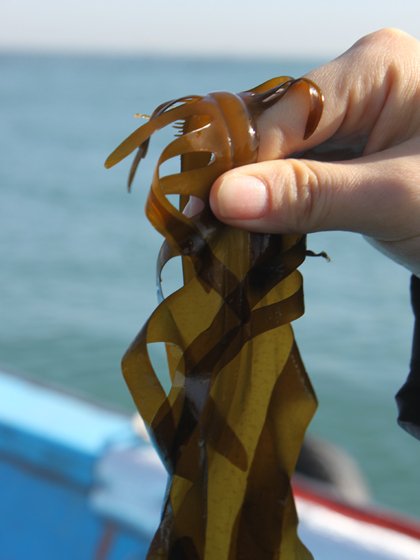 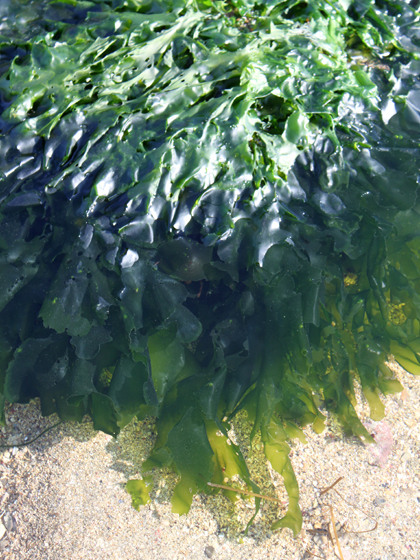 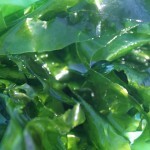 She is now extending both her research and design work with seaweed as part of her practice-based PhD studentship at the Royal College of Art and Victoria & Albert Museum in London. 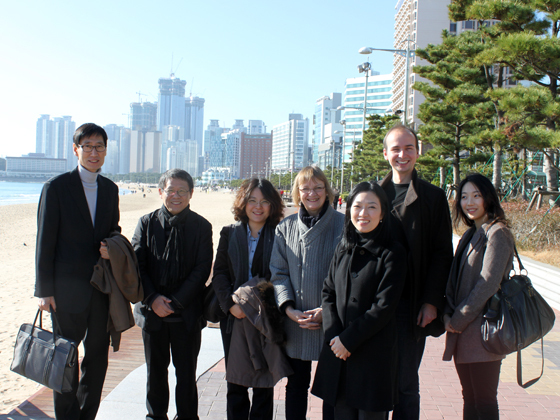 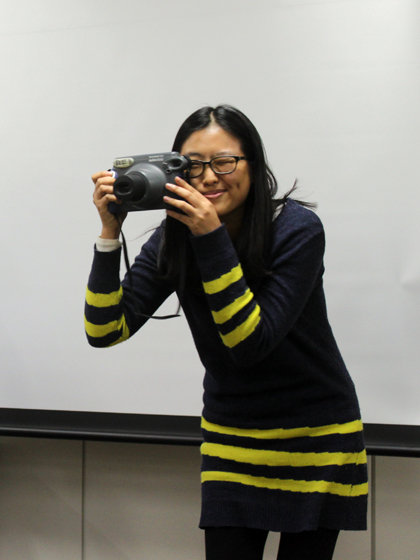 I am very grateful to the British Council Korea for making this research trip possible. 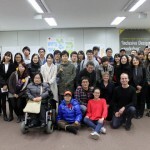 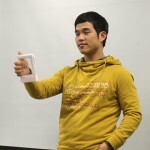 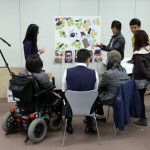 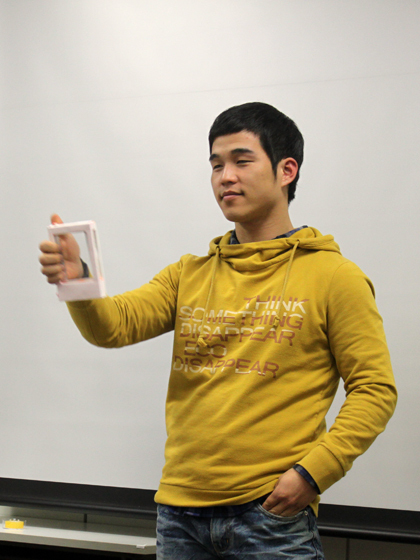 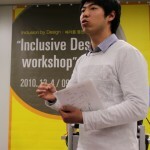 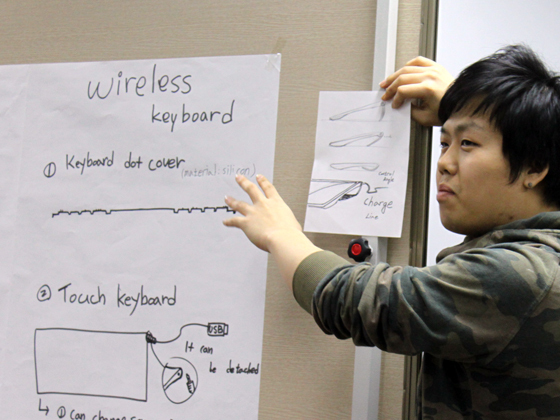 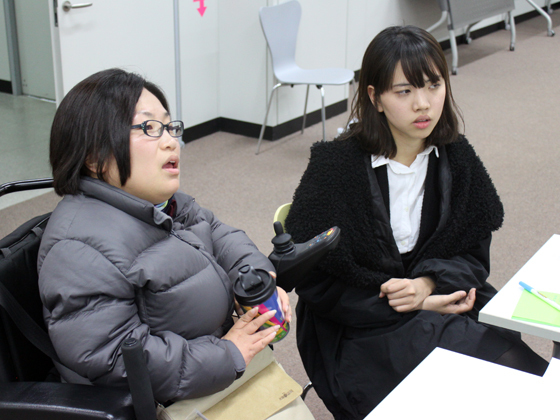 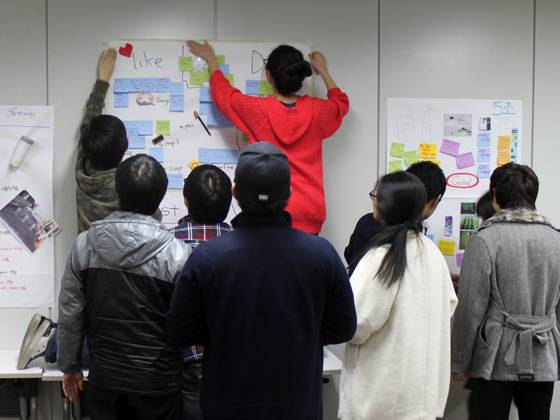 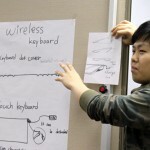 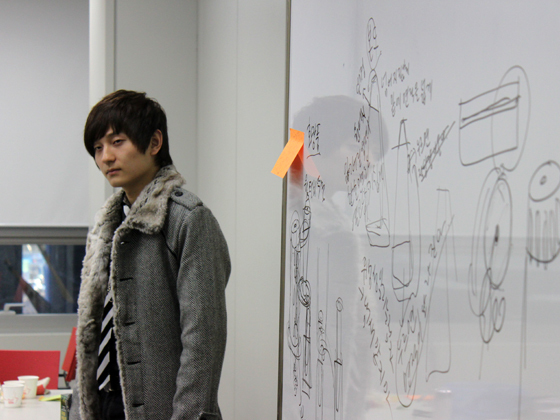 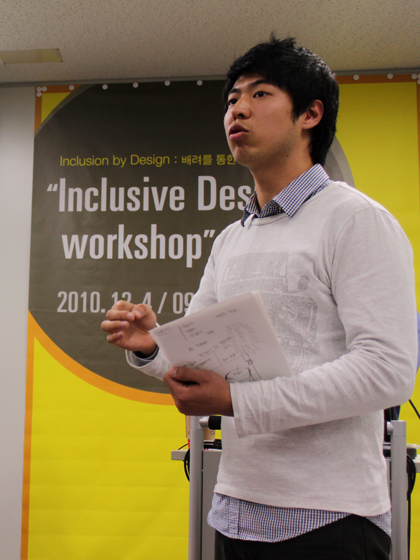 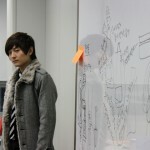 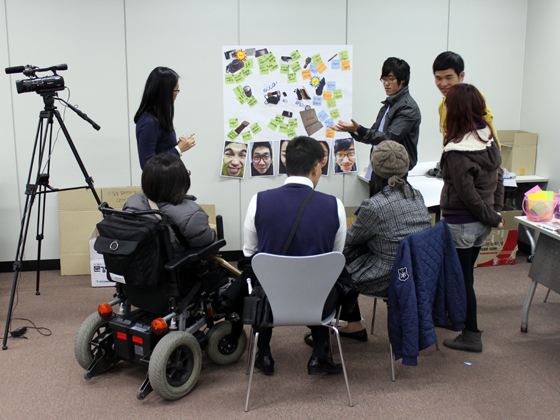 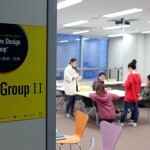 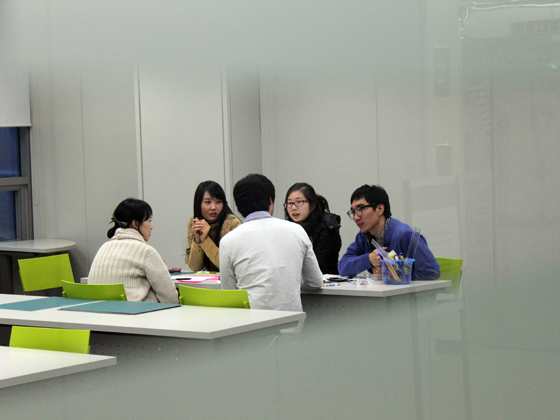 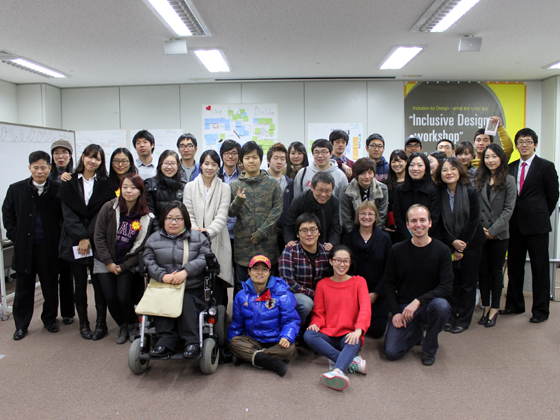 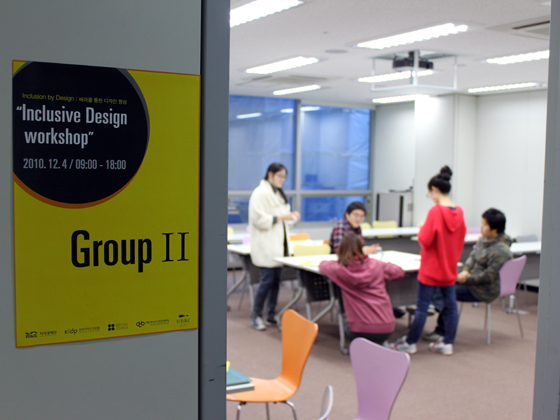 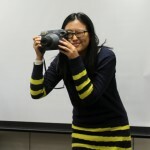 From 9-11 December, I will be mentoring a team of Korean designers during the Seoul 48hr Inclusive Design Challenge 2010. 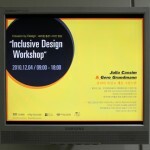 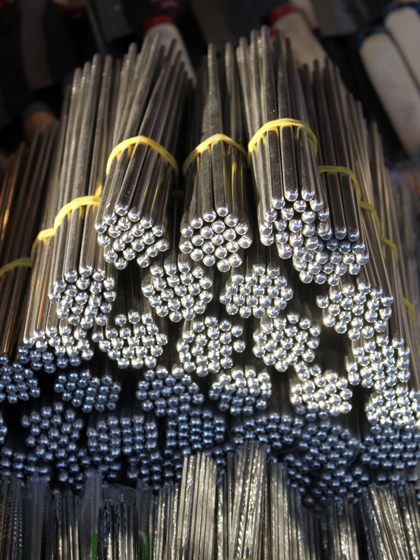 The event will be led by Julia Cassim, Senior Research Fellow at the Helen Hamlyn Centre at the Royal College of Art. 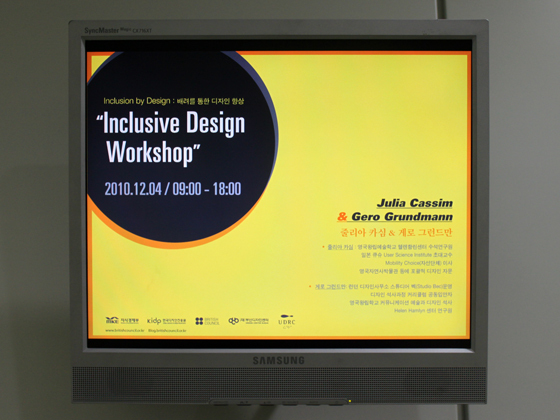 It is supported by the British Council Korea, the Korean Institute of Design Promotion and the Ministry of Knowledge Economy, Korea. 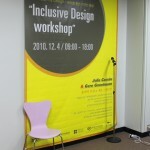 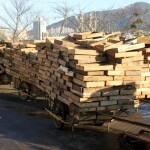 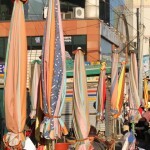 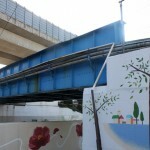 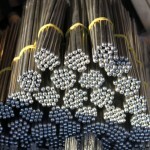 The resulting projects will be presented to the public at the COEX Centre on 11 December 2010.